Imagine a business into holistic well- being envisioning the power of the internet in the future. During the late 90’s when people were still coming out of the standard non virtual Stone Age era, MindBody proved that instincts play a major role in turning things around. Mindbody is a California based company which provides business management software for beauty, health and wellness industry worldwide. The company provides a software that powers peace of mind. Interestingly, Mondbody has various provisions to avail this service 24x7 on all days. These are through online bookings, scheduling, point of sale and mobile apps. 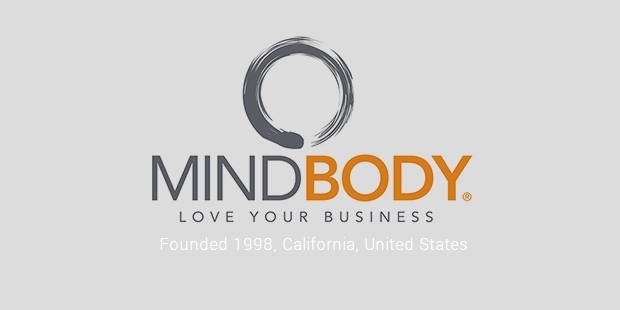 Mindbody was founded in the year 1998 by Rick Stollmeyer and Bob Murphy. 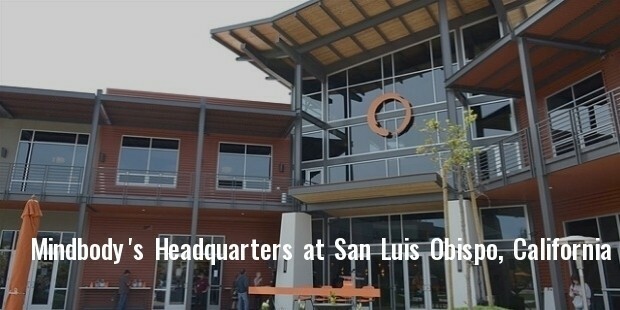 The headquarters of the company is in San Luis Obispo. Since its foundation, the company has been making use of technology to improve the wellness and health of the people around the world. The basic ideology from which the concept emerged is that the owners of small businesses always have the time to do what they want and love to do. The company developed a software which is capable of turning vision into technology linking thousands of professionals of health, beauty and wellness with the millions of clients they are supposed to serve. Imagine the potential, right there. Mindbody has gained success to such a limit that today, it is the largest cloud based provider of software in the field of beauty, wellness and health. The company is blazing towards limitless possibilities. The core values at Mindbody consist of the seven guiding principles which make and shape the people according to their souls. These principles are purpose driven, humble & helpful, caring & happy, committed to wellness, environmentally conscious, committed to Four C leadership (competence, character, compassion and catalyst) and continuously evolving. Mindbody is the company that has seen rapid growth since its founding. The company that was started in the garage of its CEO and now has offices in the major cities like California, New York and London. Due to great success, it is now considered as the best place to work. MindBody is ranked in the Glassdoor's Top Places to Work for 2015. Also, Mashable awarded the brandunder the Top 10 companies to Work For in the technology field in the year 2015. The company has seen a growth of 295% in the last 3 years. The revenue collected in 2010 was estimated to be $12.3 million which has grown to about $48.7 million in the year 2013.? 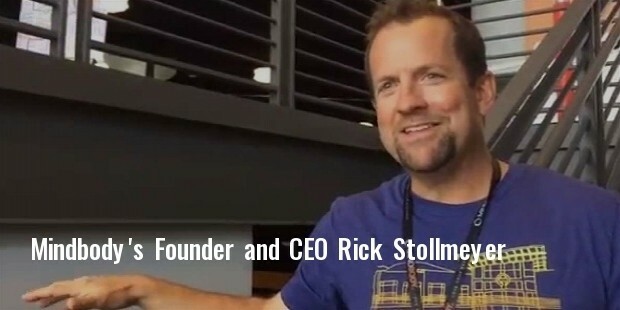 MindBody has about 800 employees who are continuously involved in evolving the software. The workforce is said to be extremely talented and passionate.With such growth and progress, MindBody even makes the charitable contributions within its potential. It donates 1% of the fees of the software set up to organizations such as Green World Campaign and Off the Mat, Into the World. This is done to support the cause which aligns best with the mission of the company. Mindbody is leading the industry continuously by meeting the demands of the consumers and continuously evolving the products and management systems.